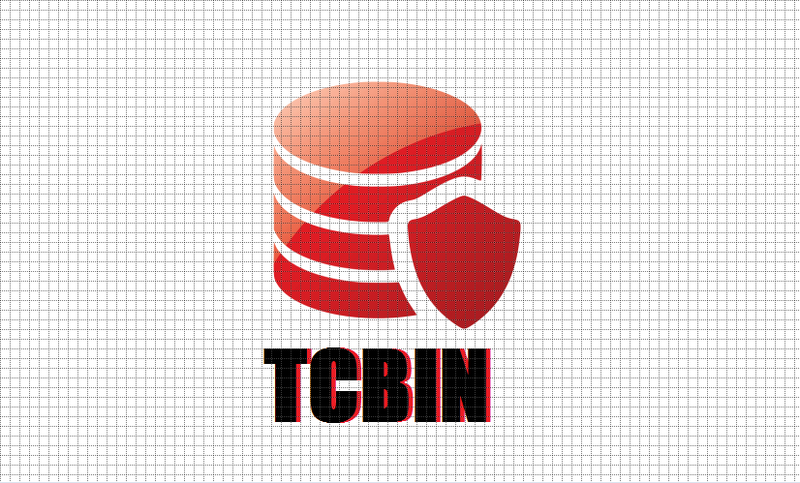 Why I am using it on TCBIN ? Cos its simple,serves my purpose,automatically detects my code language and pretty prints it automatically,does not requires me to Change/upload Js and Css files unlike other pretty printing scripts and you hardly have to make changes to your default template,moreover it is being used by https://code.google.com/ and http://stackoverflow.com/ if that makes you happy about its reliability.Its lightweight small download and does not block page from loading while running. // will not interfere with embedded tags.